Setsubun will be celebrated on Sunday to mark the last day of winter, according to Japan’s lunar calendar. I’ve played the Oni before, but hadn’t known quite as much about the tradition and why it was carried out. Kawaii (かわいい, pronounced [kaɰaiꜜi]; "lovable", "cute", or "adorable") is the culture of cuteness in Japan. It can refer to items, humans and nonhumans that are charming, vulnerable, shy and childlike. Examples include cute handwriting, certain genres of manga, and Hello Kitty. Rilakkuma (リラックマ Rirakkuma) is a fictional character produced by the Japanese company San-X, created by former employee Aki Kondo. Companies such as Re-Ment have collaborated with San-X to create Rilakkuma merchandise. 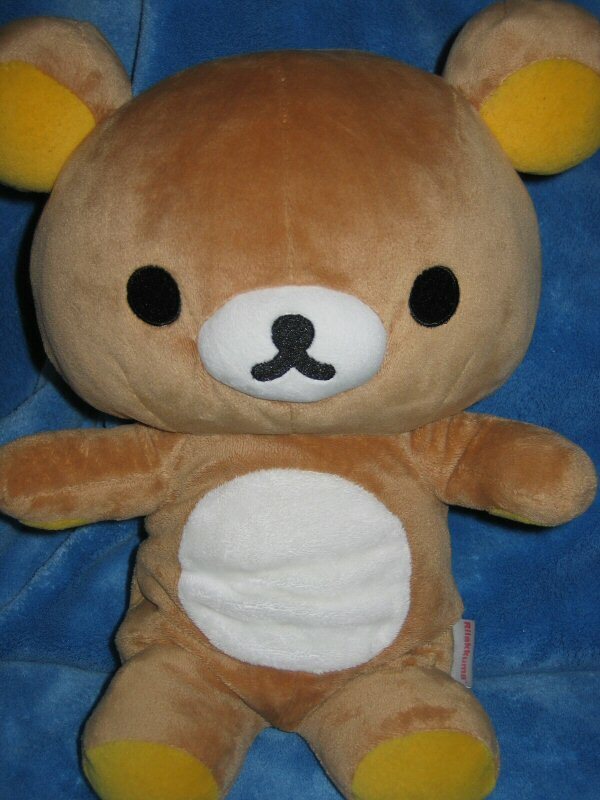 Rilakkuma appears on items such as stationery, dishware, backpacks, and stuffed animals. A Netflix original series based on this character titled Rilakkuma and Kaoru is slated to premiere globally in Spring 2019. All things as sad, depressing, and deplorable as this belong in museums where they’re part of our history instead of our present. A donation Thursday. Painfully depressing stories here… I hope I see some better ones soon. Directed by François Girard. With Michael Pitt, Keira Knightley, Kôji Yakusho, Sei Ashina. It’s taken me 4 tries over nearly 8 months, but I’ve finally finished this. I worried about its almost painfully slow pace, but the gut punch in the final act was amazing. Watched on widescreen television via DirecTV and cable.